MD, Master and Doctor of Public Health, former Head Professor of Occupational Health in the Federal University of Minas Gerais, Brazil, spent about 45 years of his career working in governmental and academic positions in Brazil, and in international positions at the Pan American Health Organization (PAHO/WHO), as Regional Adviser for OSH (Washington – DC), and in equivalent position at the International Labor Organization (ILO), reporting to the Regional Office in Lima (Peru) and to the Headquarters, in Geneva. About 30 years as Senior Associate of the Department of Environmental Health Sciences, School of Public Health, Johns Hopkins University, Baltimore (USA). 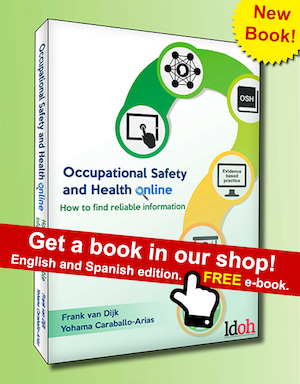 Honorary member of the International Commission on Occupational Health (ICOH). 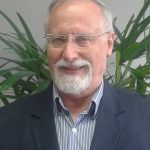 His focus of experience and current interest is mainly focused to Latin America, the Caribbean, and Portuguese-speaking African countries. Committed to Primary Health Care matters, OSH Education and OSH policies. We find it important to stay in contact with our customers and anyone who is interested in our work. Feel free to contact us with any questions, suggestions and other queries. Copyright © 2019 - LDOH | Created by ideesign.